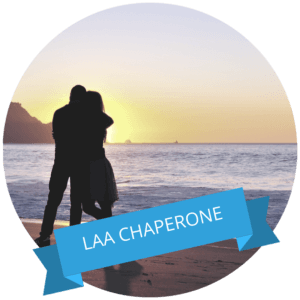 Don't go it alone - Get a Love Assist Chaperone – Dr Jordan Alexander, Your Personal Love Coach - STRICTLY LIMITED ! I will personally work with you to grow your love and relationship skills. You'll access the full L2 three-step learning program featuring the latest neuroscience and evidence based best-practice. During our conversation – which is painless and usually a lot of fun – we’ll talk about your goals and how you can reach them. If I can help you further, I’ll tell you how, but there’s no pressure.